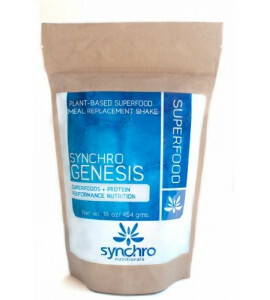 Synchro Genesis is a unique blend of plant-based proteins and powerful superfoods that work to push your health to the next level. The ingredients are the highest quality available and were carefully selected work in synergy to boost energy levels, support metabolism and encourage the formation of lean muscle. Synchro Genesis There is 1 product.